Rhonda was heavily involved with music her whole life and loved working with young people everywhere. She was an amazing addition to the WYC music team and her joy for music and love for the children was evident in everything she did. She will be missed by everyone who knew her. To honor her name, a scholarship fund has been created to support future members of the WYC Junior Chorus, a group that Rhonda loved. You can read more about the fund here. 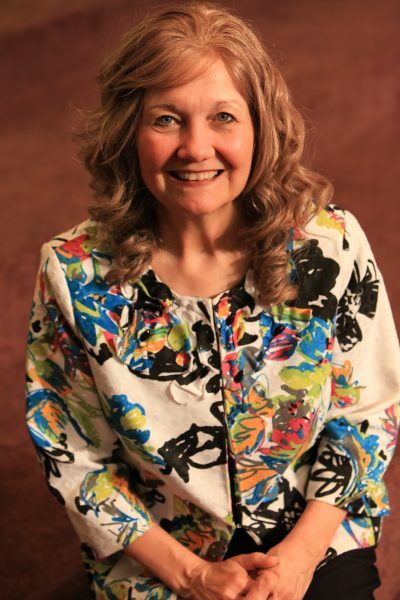 Rhonda, was a singer, songwriter, and music educator, and held both performance and academic credentials: an ARCT in Voice Performance, a Bachelor of Music Education degree, and a Master’s of Education degree. She had conducted choirs for the Brandon School Division, the River East Transcona School Division, and the American School in Puerto Vallarta, Mexico, as well as in summer programs in Nevis and Antigua, West Indies. Her involvement in professional groups included the Manitoba Choral Association, the Manitoba Music Educators’ Association, and the Manitoba Orff Chapter. 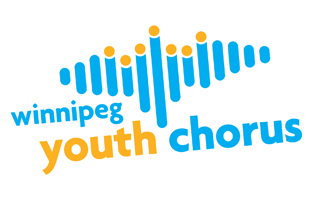 Her participation in performance groups spans a range of choral groups: the Winnipeg Philharmonic Choir, the Faith and Life Choir, the Manitoba Opera Chorus, the Winnipeg Singers, and various church choirs. Early in her career, she composed and recorded two albums, Freedom in My Soul and Better Tomorrows. She staged Annie (1985), with Craig Oliphant, generating $10,000.00 for World Vision. Rhonda also co-produced Better Tomorrows (1988), an original musical based on a true story, generating $7,000.00 for the Children’s Cancer Fund. As a music educator, she consistently sought to give students transformative and memorable experiences outside the classroom, for example, having her River East Transcona Divisional choirs perform with the Winnipeg Symphony Orchestra. Rhonda conducted the Good Neighbours Handbell Choir, was a guest teacher, and supervised Music Education students from Brandon University.